The service Zoe’s Place provides to life-limited babies and their families in and around the Liverpool area is incredible, and we are thrilled that it has been selected from hundreds of other nominations as the winner of this award. Its staff provide exemplary care to the babies it looks after, something that was recognised by WellChild Children’s Nurse, Elaine O’Brien, who has seen the work of Zoe’s Place first hand. 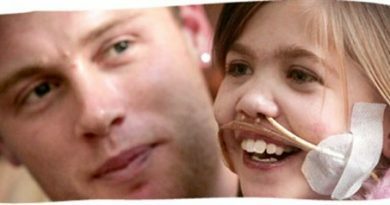 The hospice provides valuable support to babies and young children across the North West, including those with long term ventilation needs. It also offers monthly breaks for families who care for the babies and children in its care. 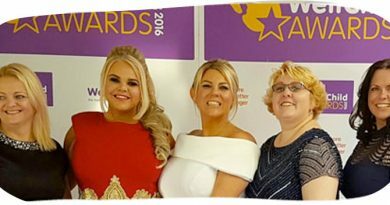 WellChild’s Director of Programmes, Linda Partridge, said: “It is a tremendous challenge to select winners from the many, many truly amazing nominations we receive from all over the country. All the panel members are moved by the bravery of the children, the stories of selfless care and support and the dedication of the doctors, nurses, teachers, brothers and sisters who make a great difference to the lives of seriously ill children and young people. Zoe’s Place, Liverpool, truly deserves to be the winner of this award. ← West Heath School earns an ‘Outstanding’ report from OFSTED.